What do San Francisco Microsoft fans love more than coffee? 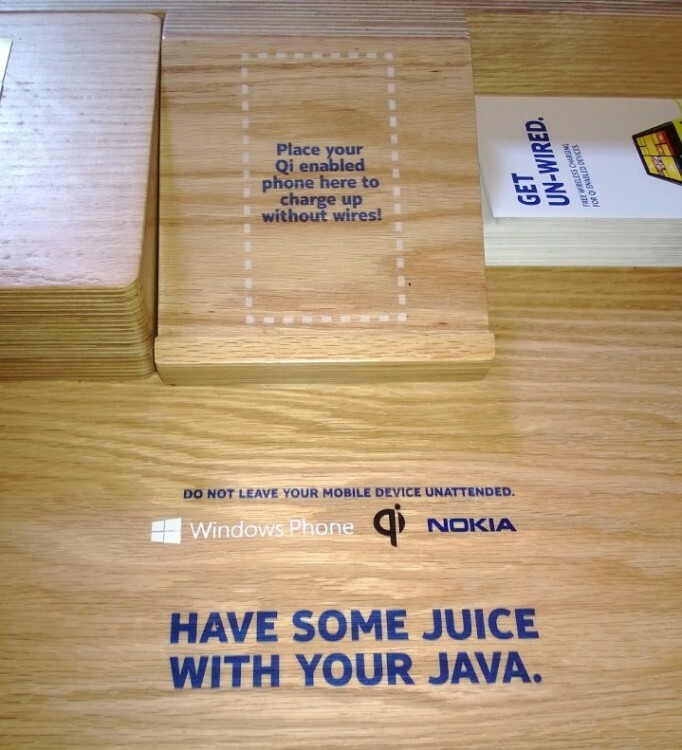 Free wireless charging for their Nokia Lumia devices of course! The Coffee Bean and Tea Leaf has integrated wireless charging docks into their shop tables for customers to charge any QI enabled phone. The move is an obvious promotion by Nokia (which was announced last December) as the table is plastered in their logos – not to mention the Nokia brochures sitting on the side. Despite the advertisements being for the Nokia Lumia, if you have smartphone with a wireless charging case – you can join in on the fun. I personally think this is awesome, and hope to see wireless charging spots pop up in more international chains such as Starbucks (because what would be cooler than showing those hipster what they can’t do with their phones). That being said, who is down for some coffee? 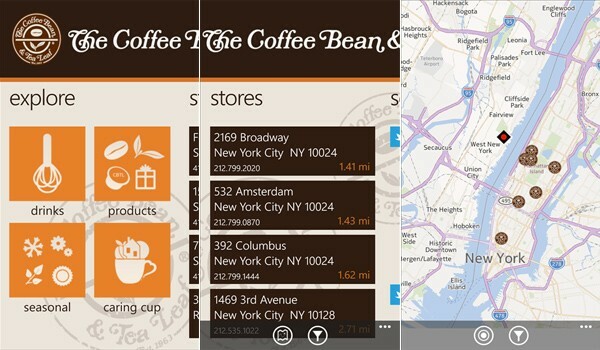 While you are at, make sure you pick up the super awesome Coffee Bean and Tea Leaf app for Windows Phone here in the Store. You can order your drink right from the app, huzzah!